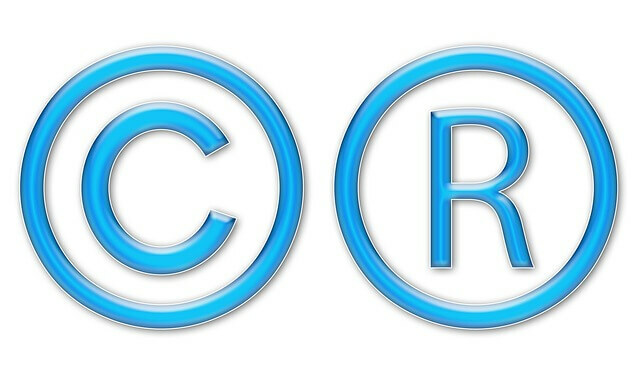 We will ensure the protection of your company in the field of intellectual property. We offer services and consultations related to the industrial property and copyrights. How to deal with CFC?